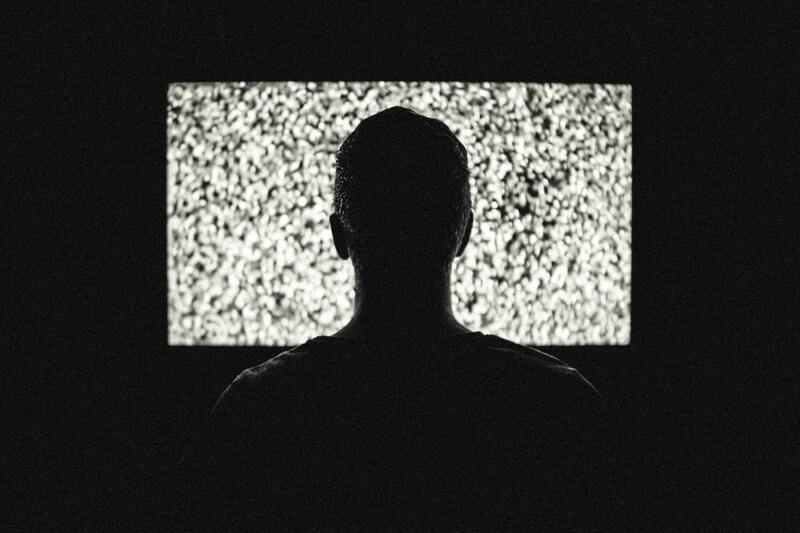 Since television has become the primary source of entertainment over the last half a century, the question about if television is art has raged in university classrooms and column inches around the world. The answer appears to be a complex one. Television now includes a multitude of genres, some of which can be considered art and some of which cannot. 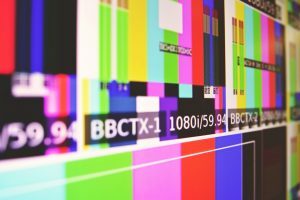 Nobody would argue that reality television is an art form, nor is the news, but well-produced drama and innovative documentary making clearly falls under the remit of what we consider art to be today. In many ways, television is taking over from film when it comes to high-quality drama. Not only do these shows have huge budgets but they are also produced, shot and acted with a large amount of artistic integrity: something which qualifies them to be considered an art form. Prestige TV is widely considered to have started in the late 1990’s and was followed by a huge string of hits that have been popular with critics and viewers alike. The Sopranos, Homeland and Breaking Bad are now all considered art forms in their own right, and rightly so.